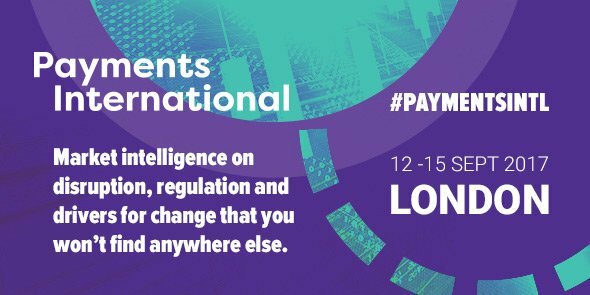 Payments International is the meeting place for banks, regulators, corporate treasurers, payments disruptors and other key industry members. This is where payments value chain meets. In 2017, the focus will be on regulation, FinTech, open APIs, digital journeys, blockchain, data, instant payments and the future.